Summer Camp & Classes Registration is OPEN! program offerings. This summer we are offering 2 weeks of DROP OFF camp for 4 – 8 years old, along with our 5 weeks of weekly classes for babies through age 7. Included with enrollment are 5 Saturday free plays for the entire family. This is our milestone 10th Summer and we can’t WAIT to see everyone to help start our year long 10th anniversary celebration! If you aren’t able to attend all 5 weeks this summer due to travel or other commitments, let us know at the time of registration and we will pro-rate your tuition. Tuition will NOT be pro-rated or refunded once we receive your registration. We are currently enjoying our Spring 2014 session which runs through mid-May and are happily accepting registrations and pro-rating for the weeks remaining, so come join the fun! All Summer information is below. Please don’t hesitate to contact us with any questions! music, art, drama, dance, playground, and snack. 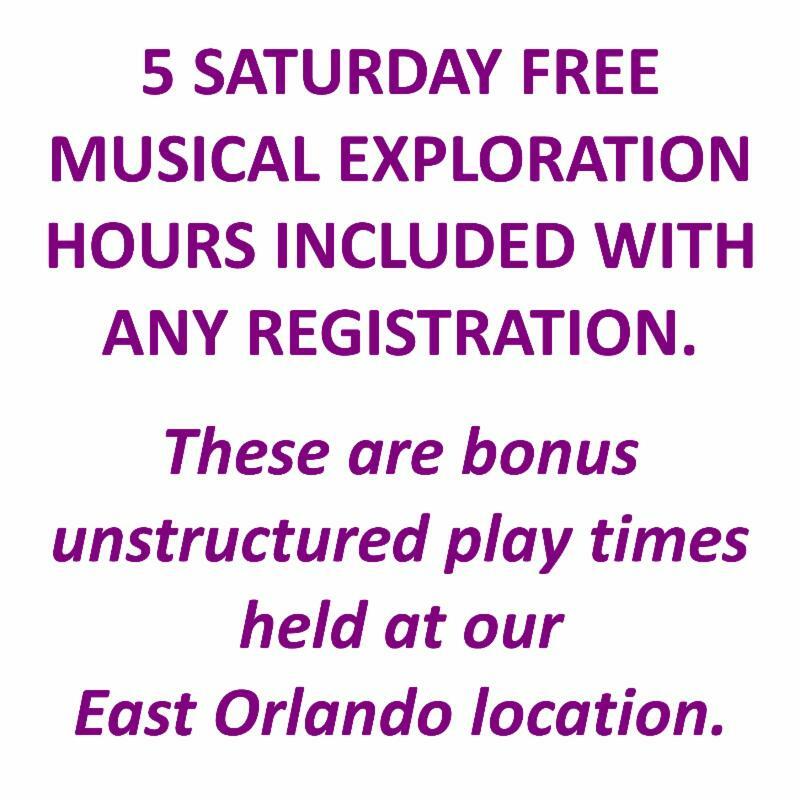 Price includes: tuition for entire week, all art supplies, home CD’s, instrument, 2 take home magazines, daily snack and 5 Saturday free plays! Confetti Days – Music and Art Adventures Classes for all ages! This Summer’s fun curriculum is Confetti Days! Throw a new party every day. Ride a carousel inside the classroom. Play a balancing game and walk on the web of ropes. Do a musical move and freeze. Learn colors and sing the Spanish song “De Colures,” “Pop, Goes the Weasel,” and “Looby Loo.” Songs and ideas used in this fun curriculum Confetti Days were selected to represent ways that children all around the world celebrate the joy of simply being children! This class is multi-age. Many folks each summer tend to ask us how this might work with a toddler and 5 year old in the same class for example, and the answer is, it works BEAUTIFULLY. We have been offering this format for almost 10 years now so all children home during summer can participate, and it’s tried and true, and endless amounts of fun! Home materials included: Home CD, digital music downloads, pair of confetti bell instruments, story kit, and a set of 5 picture folders. Our music and art classes (see right) follow the same theme each week. 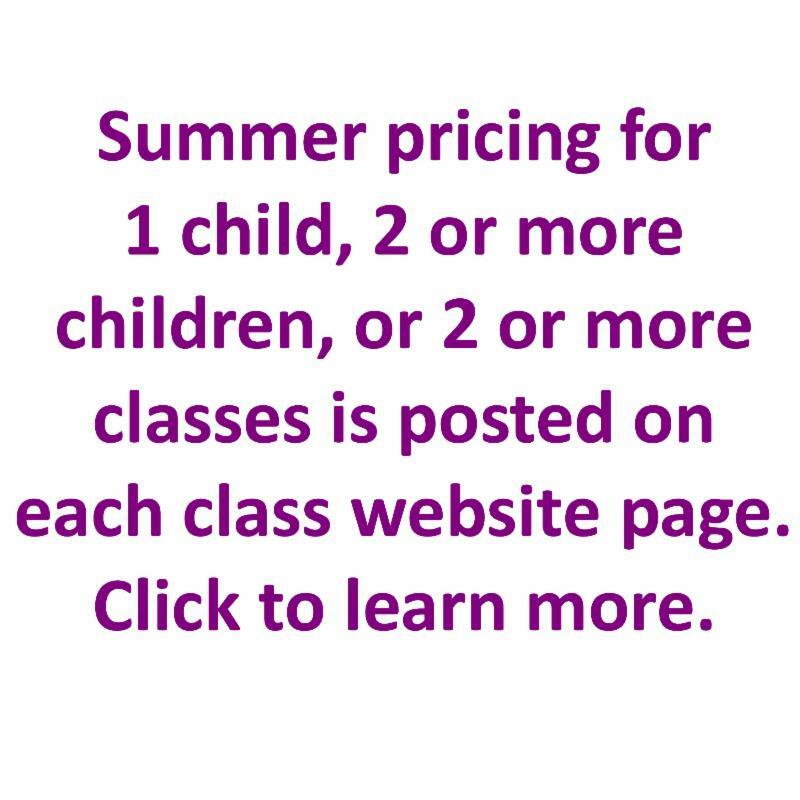 They are scheduled with the option of registering for a single class, or as a 90 minute weekly art and music parent participation camp experience . Bring one or more children to any combination! Each class you and your child will explore our Confetti Days! theme through stories, song and art! During each class your child, along with your gentle guidance, will create TWO unique art projects which are immediately available to bring home. We believe the magic happens during the art process, so we encourage each project to be unique and something your child can be proud to say they created. All projects are age appropriate, and materials are non-toxic. Also included each week is a snack and story time all based around the theme of the week! Class fees include tuition, all art materials and a weekly snack. This is a parent or caregiver/child interactive class. Babies who attend Confetti Days music class (see left) can watch while older siblings create during art class. This Summer’s fun curriculum: Peek-a-boo, I Love You! More than just a curious story, Mother Goose games like peekaboo help babies understand language. In this special parent/child interactive camp, uncover more ways to say “I love you” using American Sign Language, soap bubbles, and parent-baby dances. Always included are instrument plays, scarves, parachute, bubbles and SO much more! Plus, parents can meet with other newborns and families in the community and learn how music improves the child development process. In Peek-a-boo, I Love you, inspired by songs and baby games from many countries around the world and the special love between a parent and child, we’ll create our own multicultural celebration of baby’s growth and family love. Home Materials: Peekaboo, I Love You! board book, Home CD and digital downloads, duck wash mitt, baby duck Gertie ball, and poster. 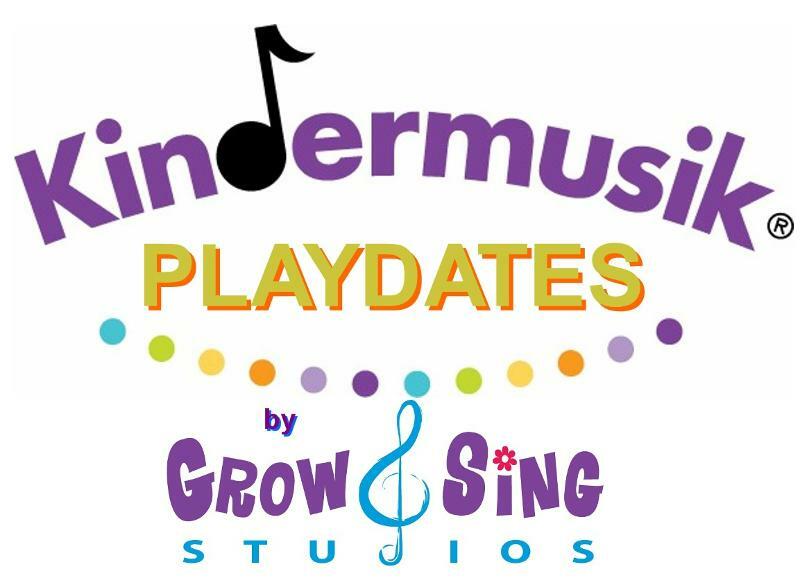 Grow and Sing Studios Kindermusik Playdates are a one-day class for parents and kids on the go! You get the same Kindermusik fun and learning as in the classroom but a one-day class is just that much easier to schedule and attend for some. 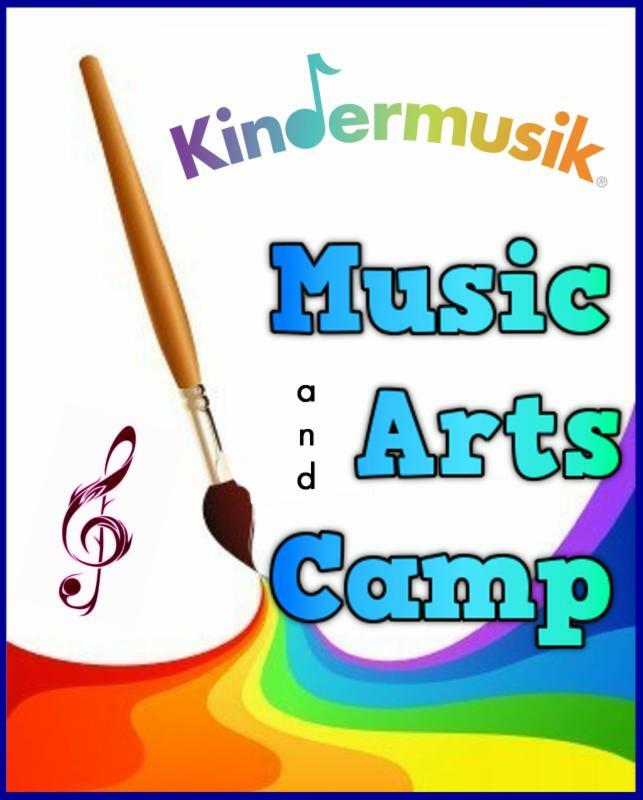 It’s also a GREAT opportunity to see what Kindermusik is all about prior to enrolling in a full session. Kindermusik playdates are recommended for babies up to 7 years old. They are multi-age classes, and parent interactive! Materials are included as well. Always enrolling! Summer is a great time to try out piano lessons and see if it’s an instrument your child would like to persue! 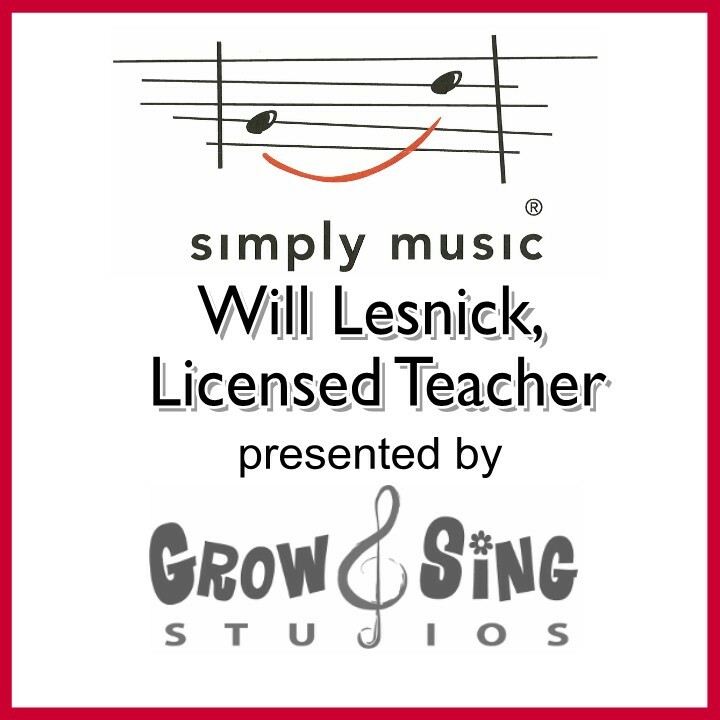 Mr. Will’s studio is growing and flourishing, and we would love to have your family join in the fun. Lessons are weekly, and we do 2 recitals per year. Our home studio is located in East Orlando near UCF. We will travel to you if you have a small group of children (siblings or friends). Suggested age is 6 and up!